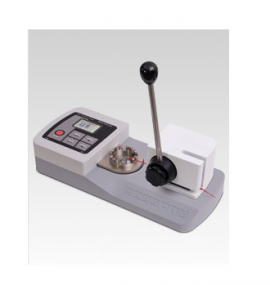 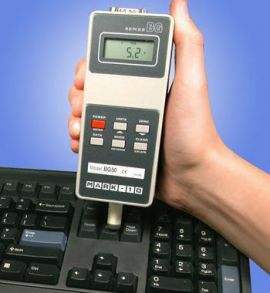 TT03 digital torque gauges are designed for clockwise and counter-clockwise torque testing applications in virtually every industry, with capacities from 10 ozFin to 100 lbFin (7 to 1,150 Ncm). 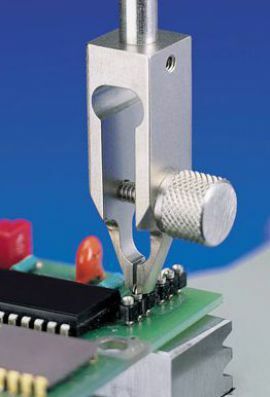 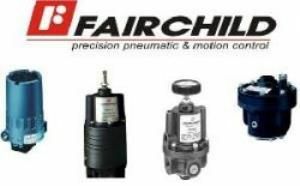 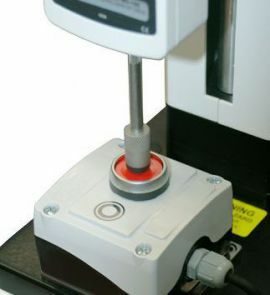 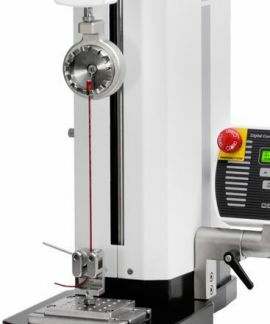 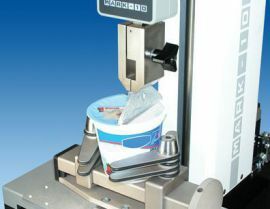 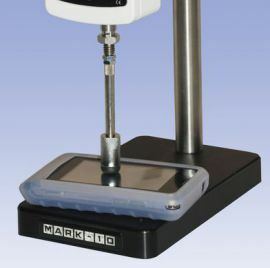 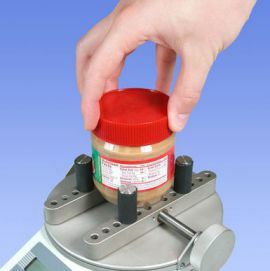 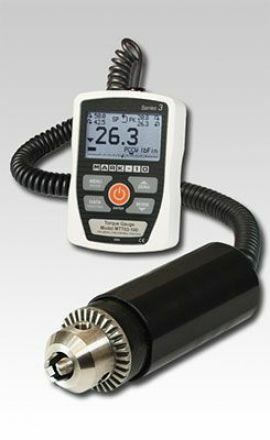 A dedicated remote torque sensor with Jacobs chuck can be used to grip a sample, bit, or fixture. 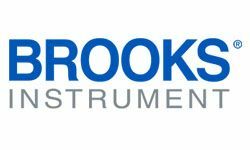 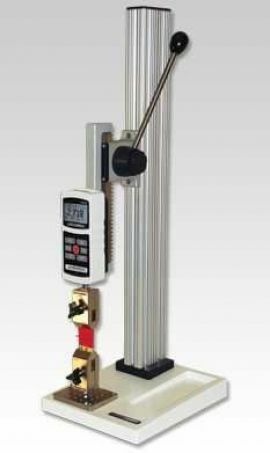 The gauges’ rugged aluminum housing allows for hand-held use or test stand mounting for more sophisticated testing requirements.